I had all of the great ideas for Advent calendars this year. 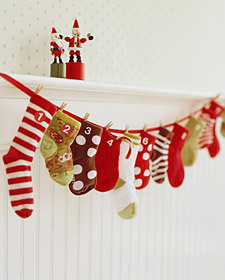 I saved a bunch of Gabrielle & Alaina's baby socks to create this Stocking version from Martha Stewart. I love how when you flip each ornament, there's something fun on the back! But my sewing machine skills are still pretty pathetic so I crossed that one off my list. But all of my closet doors are actually already housing shoe organizers - full of shoes! - so I considered another eighteen25 creation - the Snowflake Countdown. 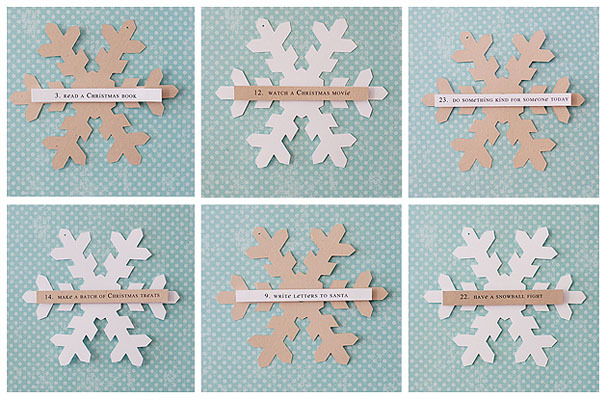 Each flake has a fun Christmas-themed activity on the back to complete. But just the thought of cutting them all out made me tired. 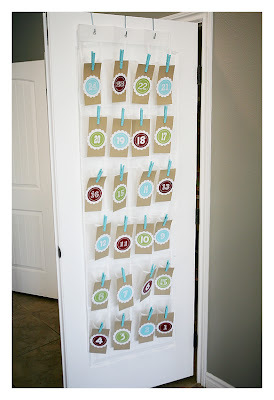 Then I saw this easy peasy Paper Tree Advent Calendar at Ikat Bag. But I figured those would be more fun to do with the kiddos and by the time I get Gabrielle and Alaina to decorate 24 trees, Christmas would already be here! 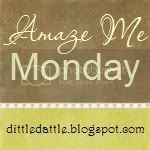 So what was a lazy mom like me to do? 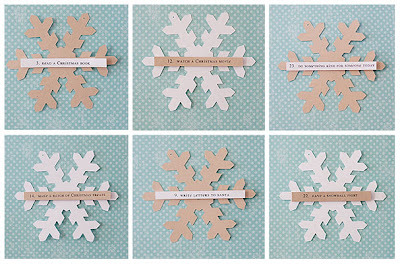 Come up with the world's simplest DIY Advent Calendar ever! Isn't it cute? It honestly took me 15 minutes to put together and chances are you already have everything you'll need to make it on hand. 2. Fill your muffin spots with a daily treat. I used ornament stickers and a Hershey's kiss every fourth day but you can put whatever you want in. 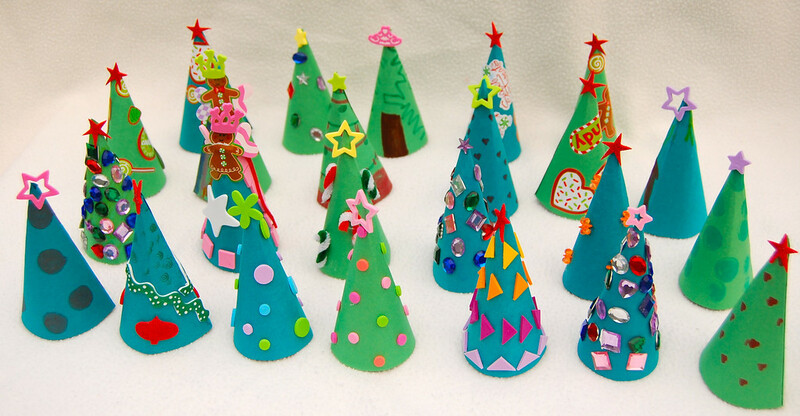 I like the idea of the Christmas activities you can do together from eighten25 - download their list HERE. 3. Next, put small pieces of double stick tape around the back of the countdown numbers. 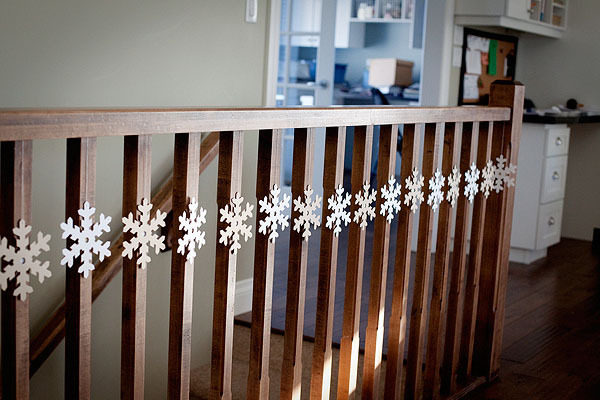 You could also use glue dots or a glue stick to do this but I figured double stick tape would be the easiest to pull off. 4. Stick each countdown number to the appropriate muffin spot. I also added sign at the top that I created on Picnik. You can download it HERE. 5. Flip your muffin tin over and secure a length of ribbon to the back for hanging. I used glue dots because I had them handy but you could also hot glue it or if you're REALLY lazy, use some packing tape. 6. Hang your Lazy Mom's Advent Calendar on the wall! I used a Command Strip hook because it's so simple and taking it off is a breeze if you don't get the spot exactly right the first time. Voila! And the best part is that after Christmas rolls around, you can pull everything off your muffin tin and go back to using it for its actual purpose. If my lazy booty can craft this sucker up, then you can too! If you make your own version, send us pictures so we can feature it here on AFOMFT! I have to say that is pretty genius. 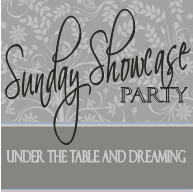 I'm all about easy, inexpensive, and cute and this one fits the bill. I wanted to sew and embroider little burlap stockings. Guess what: I didn't get it done on time. So I simply packed 24 little packages and hung them on a string. But your idea is much better. Wish I had seen it before! Gah! You always have the BEST ideas! I just posted on advent calendars yesterday! I looove these ideas!! I was so, so close to buying one, but this just looks way too easy. This is great ! Just found your blog and LOVE it!! I LOVE THIS IDEA!!! Your post made me laugh! I am your newest follower! I loved this idea!! Hope you will stop by and follow Simple as 1-2-3 soon!! Thank you for featuring my advent calendar! I love YOUR muffin tin one - now every time I see something with 24 holes/pockets/containers I'll be thinking of advent calendar possibilities! I love your many sites and resources! Thanks for sharing all you do!